Living in Pearland TX and looking for fabric seating cleaning? Or maybe you're looking for leather seating cleaning? You've come to the right place. We offer a wide variety of furniture cleaning in Houston TX, Pearland TX and other cities in the Houston metropolitan area. We provide professional upholstery cleaning services, along with other cleaning services such as carpet cleaning, rug cleaning and more. 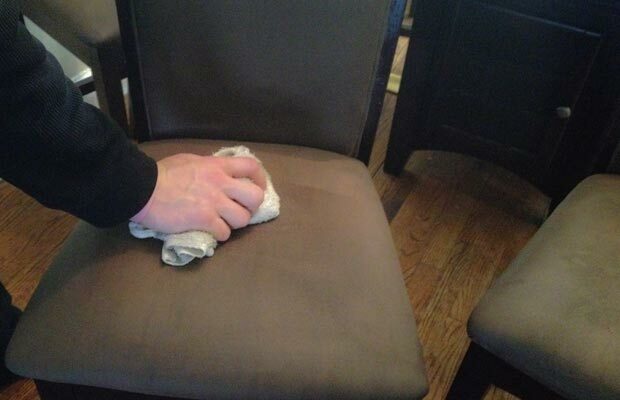 Whether you have leather furniture or fabric furniture, you need professional cleaning every once in a while. You should notice that unless you are very attentive to cleaning your upholstery, these items tend to accumulate dirt and dust deep within the fabric or stitches. Moreover, even if you are a cleaning enthusiast, you should give your upholstery an annual professional cleaning with professional equipment, using the "big guns" to get in deep and rid your furniture from all that dirt. 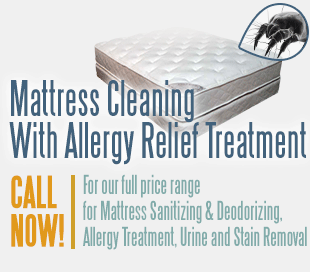 In addition, a professional upholstery cleaning can help you get rid of stains and spots. Want to know how we can help you? Call 832-220-3399 and get each of your seating arrangements cleaned professionally by experts, right in your Pearland TX home. Pearland TX is one of the best places to live in in the Houston TX metro area, and the nice environment also encourages keeping a nice home. No matter how much money and effort you put into your home, in the long term it all comes down to maintenance. Keeping the home clean and dirt free will make your upholstery and carpets last longer. To help the residents of Pearland, we have extended our furniture cleaning services to more cleaning services - including carpet cleaning, rug cleaning and other cleaning services for your home. If you truly care about your Pearland home, call the professionals of UCM Upholstery Cleaning and we'll make your home feel fresh, clean and rejuvenated in no time. If you'd like to keep your furniture and carpets cleaner for longer periods, we also offer additional services such as fabric protector, stain removal and deodorizing for bad smelling furniture and carpets.